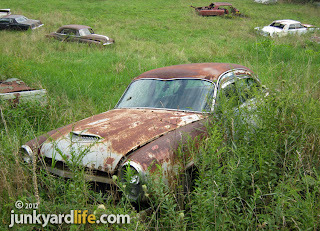 Field of dream cars. 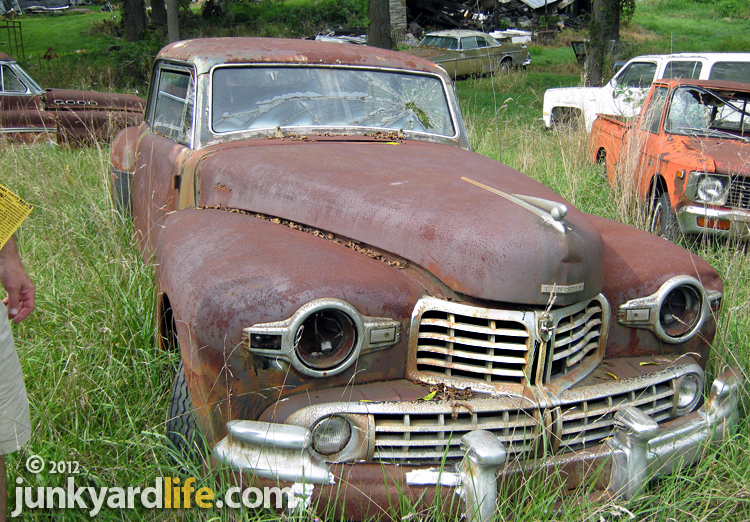 More than 75 classic cars are for sale in Watsontown, Pennsylvania. 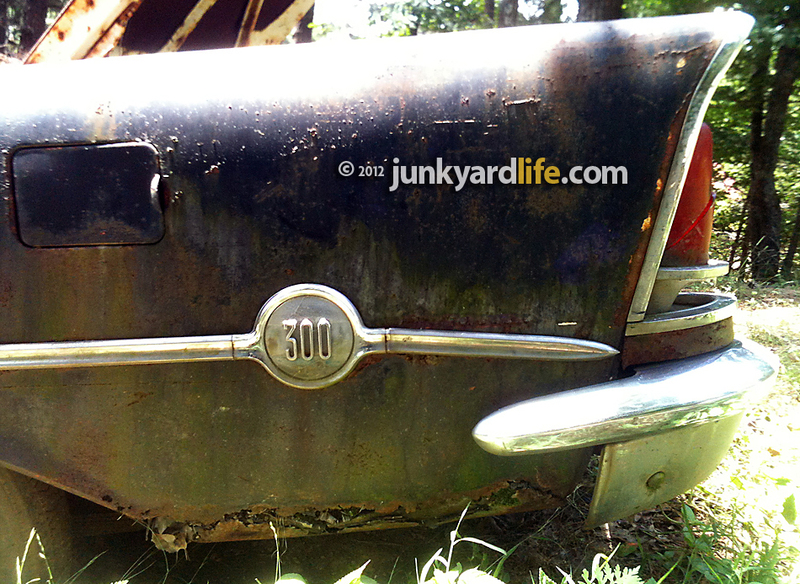 Two Mid-Atlantic-area car clubs folded and decided to sell off their collection of cars. 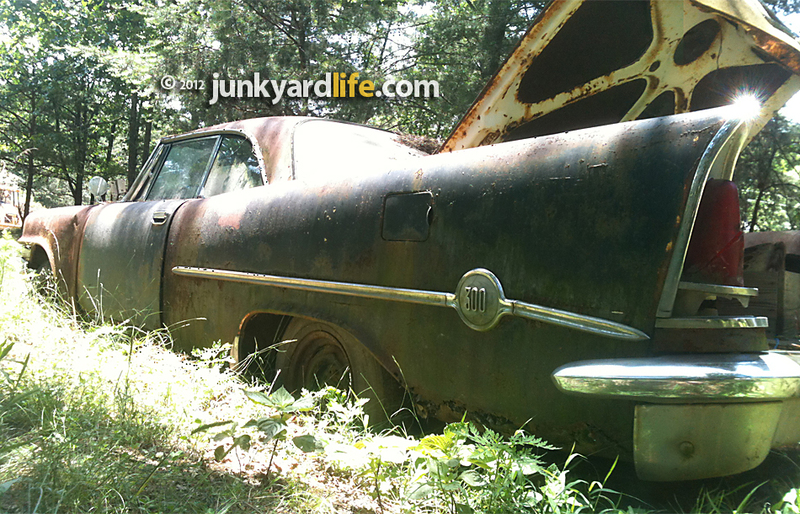 Their vintage iron has occupied a remote farm for decades. Most of the cars were hauled in to save them from the crusher many years ago. Property owner and manager of the sale, Stanley, says everything is for sale but they aren't giving it away. "I have guys come in here wanting to buy five or six cars for $50 each," Stanley said. "No way, that's going to happen. We sell the whole cars, not parts." Stanley can be reached at 570-538-3464. Be prepared to pay what he deems a fair price and don't show up unannounced. 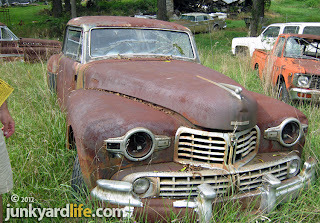 Many of the cars spent time in a barn, helping to preserve their condition. Many thanks to John Berkan who sent us these photos to spread the word and save some classic cars. 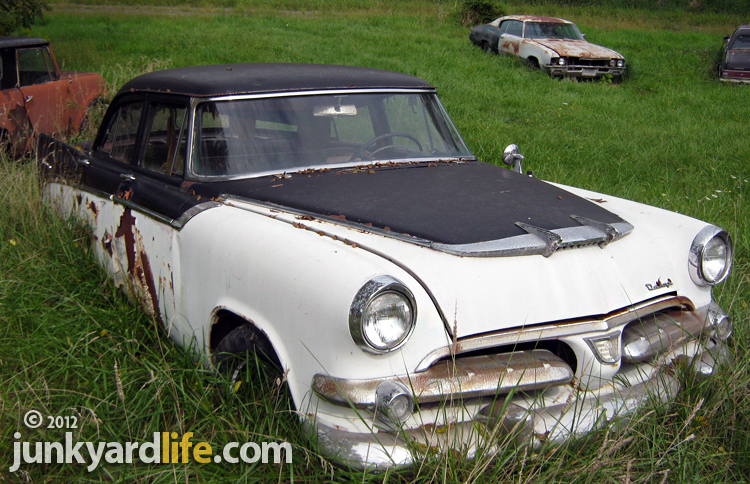 Among the most-notable cars that have yet to be sold are a 1955 Imperial two-door hardtop, one-of-3,418 built. Stanley says the price is $5,000. 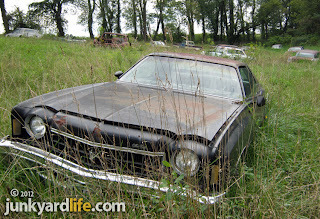 A big, red 1972 Olds Delta 88 Royale convertible is ready for restoration and its one-of-2,883 built according to Stanley. 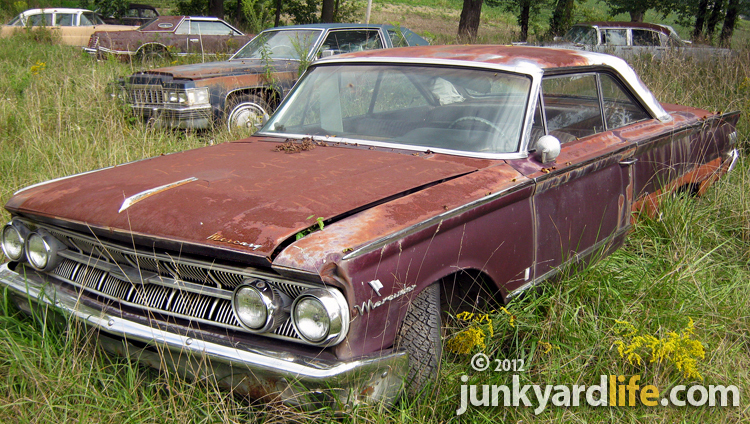 Also, who cuold resist a 1963 Mercury Marauder fastback priced at $2,500? 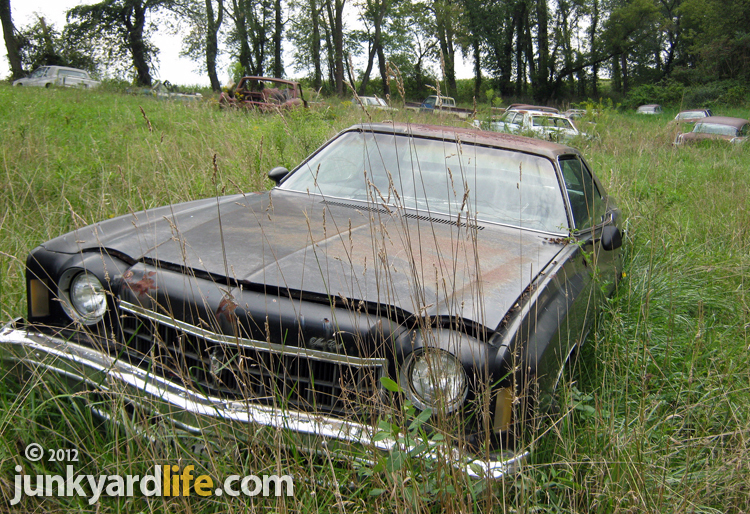 I bet a few dream cars are waiting in that field just for you. Good luck! Junk yard flashback! It was déjà vu when I spotted a 1976 Buick Century Free Spirit pace car replica in the May 2012 issue of “Hemmings Muscle Machines.” I’m a huge fan of automotive art, graphics and decals when they are well executed. 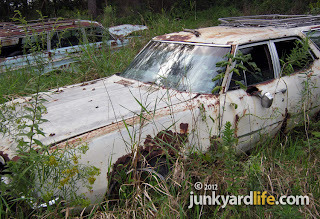 My buddy, Ron Kidd, located a decal derelict Buick near Birmingham, Alabama. I could not remember ever witnessing one of these on the road. Once I saw the bold Free Spirit pace car in person, I added it to my bucket list of must-own vehicles. These pace car replicas grab attention for all the right reasons. Plus, only 1,290 replicas were sold to the public. I was aching to work out a deal to make this basket case Buick mine. 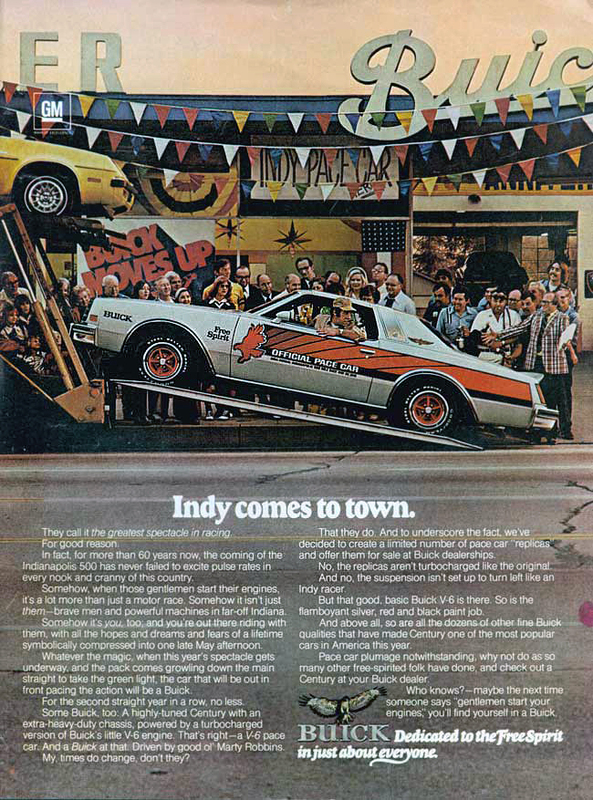 The 1976 Free Spirit pace car featured bucket seats, console shift, Rallye steering wheel and Hurst Hatch T-top roof. A 1976 Buick Century doesn’t get the adrenalin pumping unless your staring into the hypnotic orange and black decals wrapped around a “Free Spirit” Indianapolis Pace Car replica. To some, like Ron Kidd, the dynamic Indy decals are too much. “Where’s the Halloween party, buddy?,” said Kidd. 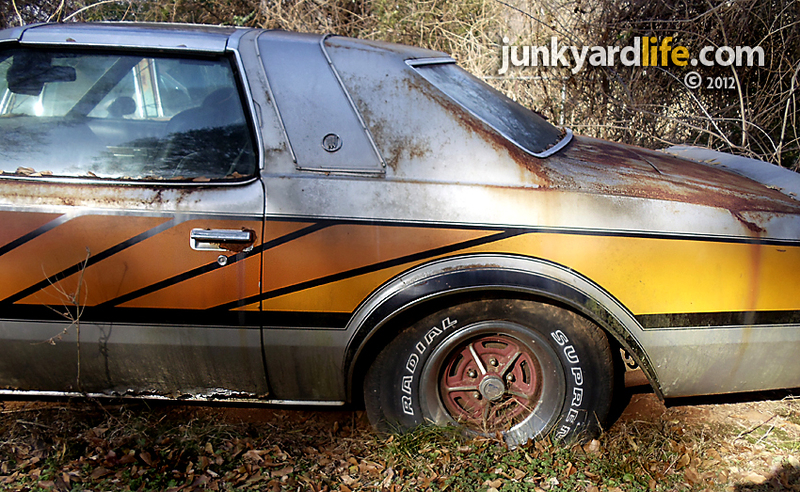 Psychedelic paint jobs were the norm during the 1970s, especially during the height of the van craze. It was fitting for a limited production pace car to make a splash in the bowling alley parking lot. 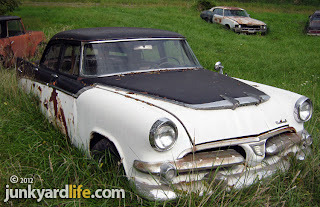 Drive a a silver Buick with orange and black, billboard-sized decals along the body, bolt on some reddish-orange wheels and you will get noticed, in a good way, despite the green polyester suit. A yard full of old cars, which one stands out most? 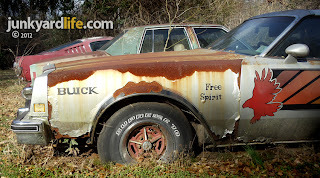 Buick Free Spirit pace car, or Mustang 2+2? The owner, a thirty-something female who knew the pain of losing a loved one too soon, was reluctant to part with most of the dozen or so cars parked in the yard that once belonged to her dad. 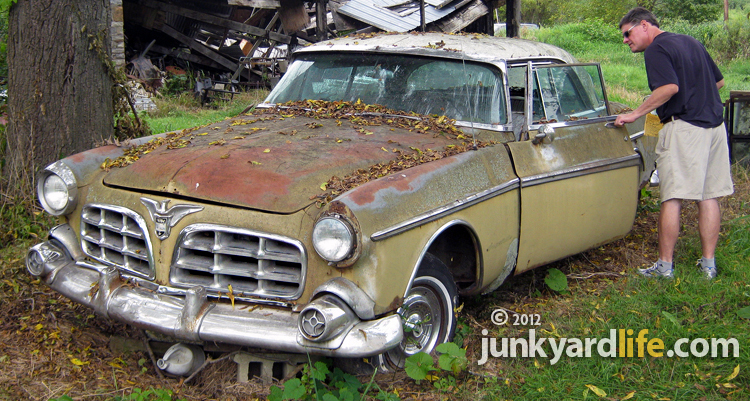 "I remember climbing in that Buick, with the long doors, when I was a child," she said. The Free Spirit could be bought, but the offer would have to be worth letting go of her memories. 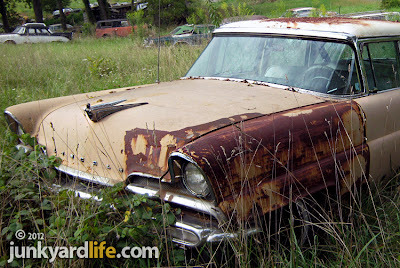 The thin coat of silver paint on the hood and fenders receded into a wave of rust. 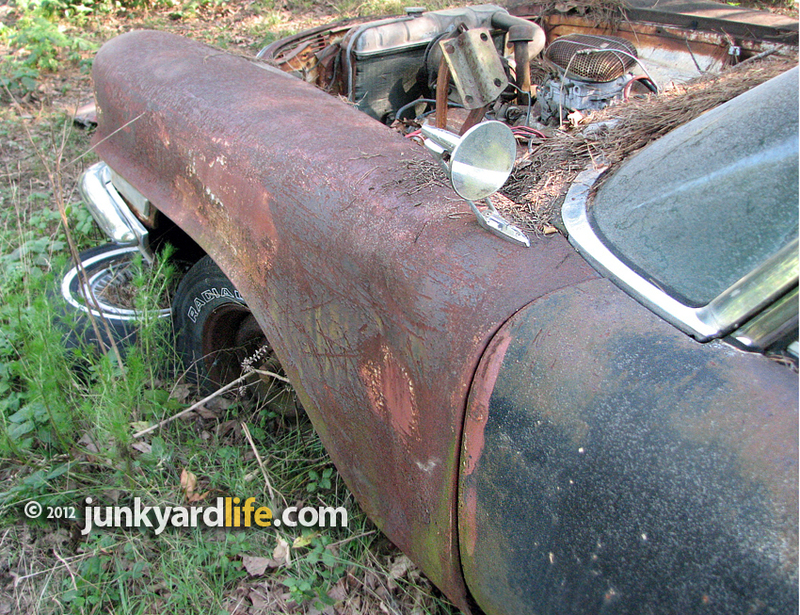 The lower body panels, all showed signs of rot. 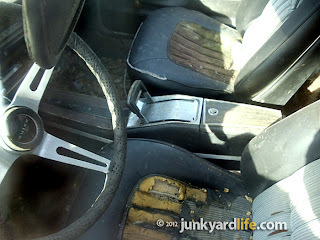 The floor pans would be the deal breaker for me. I needed a look inside to make a final decision, unfortunately the doors and trunk were stuck shut. 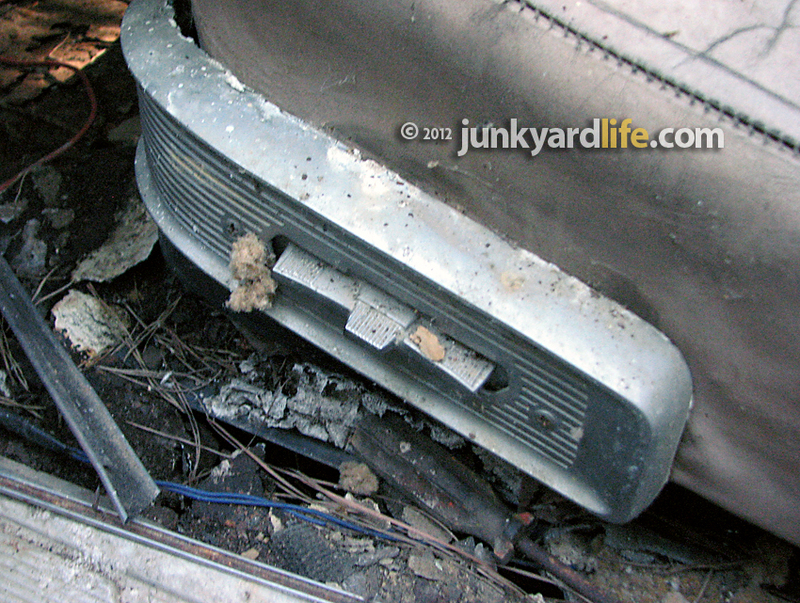 The Buick's keys offered no help. 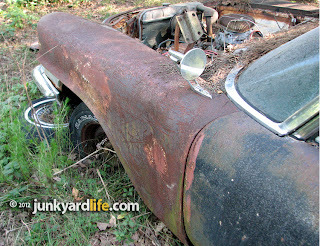 The lock's cylinders were either stuck or the doors and trunk had welded themselves to the body. 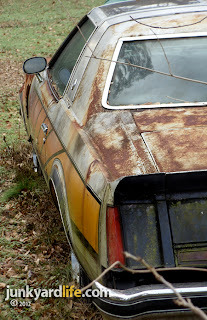 My $1,000 offer was contingent on finding solid panels, floor and trunk pans, to build the pace car. 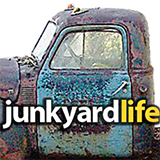 I looked around for advice in the faces of my junkyardlife cohorts. Shrugs and audible "Mmmmms" were the only advice I got. I walked away empty handed. 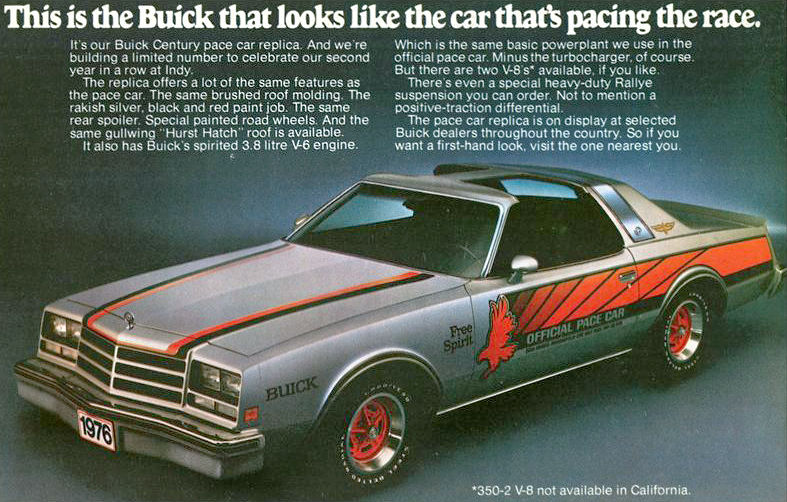 Pace Car replicas were sold with the artist's original design graphics on the 1976 Buick Century. The actual Pace Cars used at Indy featured a version of the "Free Spirit" decals that extended across the front fenders. 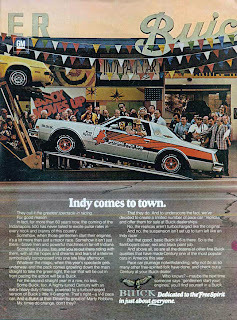 Bill Mitchell, GM’s VP and head of the design staff in the 1970’s, was responsible for the extended graphics that appeared on the two turbocharged, Indy 500 pace cars used at the track. According to Gary Smith, Exterior Designer at GM on the 1976 Buick pace car, Mitchell wanted the decals changed despite his argument that they didn’t look as good. Oddly enough, Bill Mitchell was responsible for nixing the large hood bird from appearing on the redesigned 1970 Pontiac Trans Am. Chief Designer John Schinella finally convinced Mitchell to offer the "Screaming Chicken" decal in 1973. 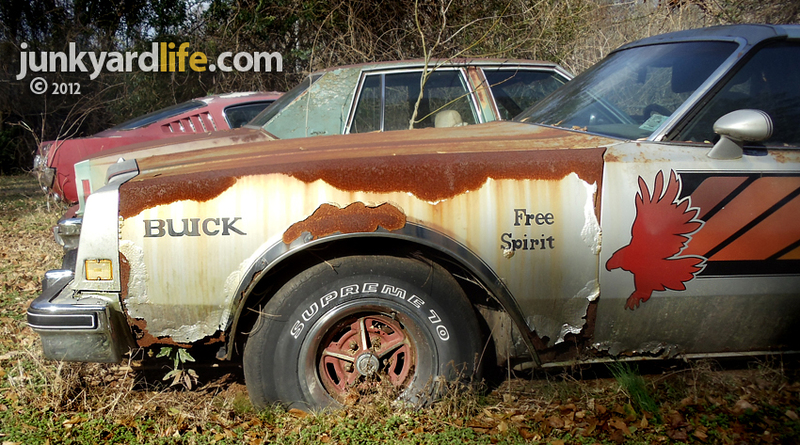 Buick spared no stickers or ad dollars to capture the attention of younger buyers with the redesigned '76 Century "Free Spirit" pace car replica. A 306hp Buick turbocharged V-6 led the field to the green flag for the Indy 500 at Indianapolis Motorspeedway in May of 1976. It was the first time a V-6 had that honor and it performed better than the beefy 455-cu. 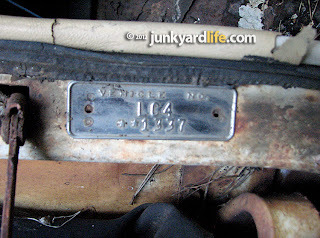 inch V-8 that Buick sent to perform pace car duties at the Indy race in 1975. 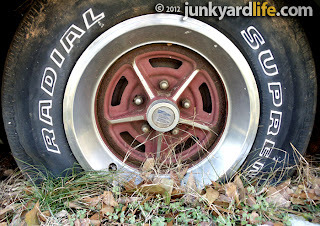 The lighter weight '76 featured aluminum fenders, decklid and hood, a front air dam, 15 x 7-inch Minilite racing wheels, no mufflers and a single turbocharger that maintained 20-22 PSI of boost. 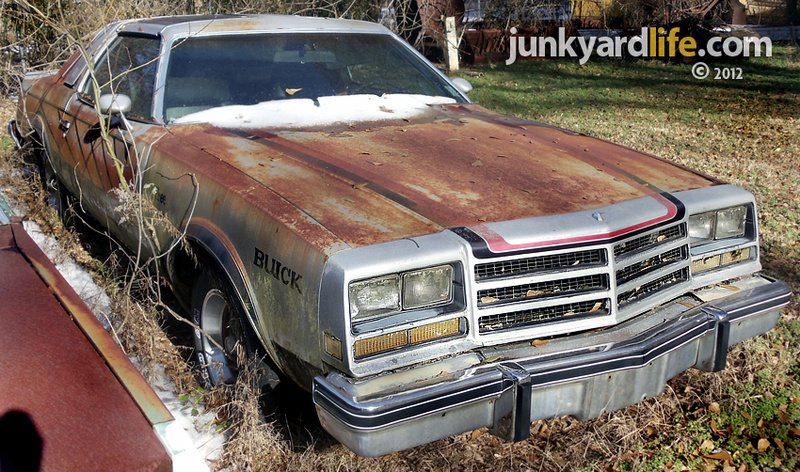 Turbo Buicks would later lay claim to legendary street/strip status when the blacked-out Grand National hit the boulevards in 1984. The turbo pace car was a precursor to greatness. 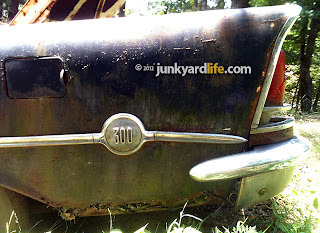 A 165hp Buick 350-cu. 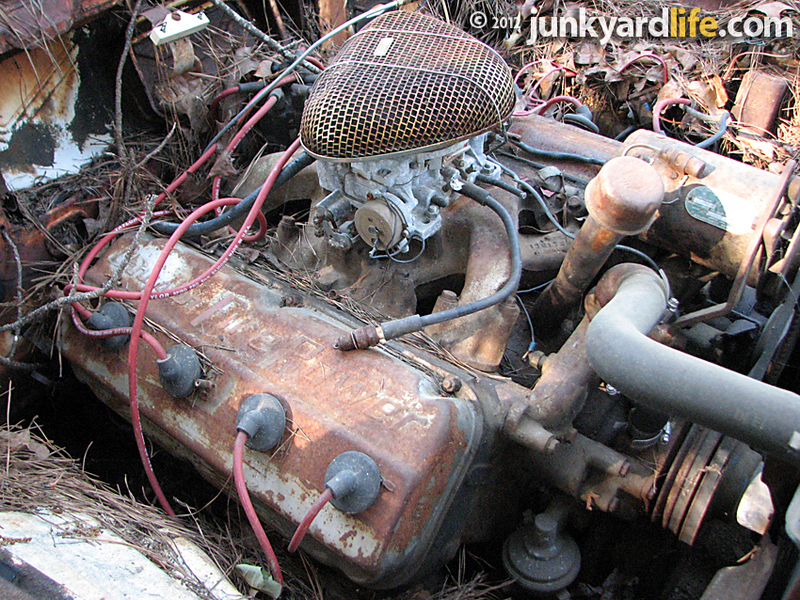 inch V-8 hides beneath the Free Spirit's striped hood. 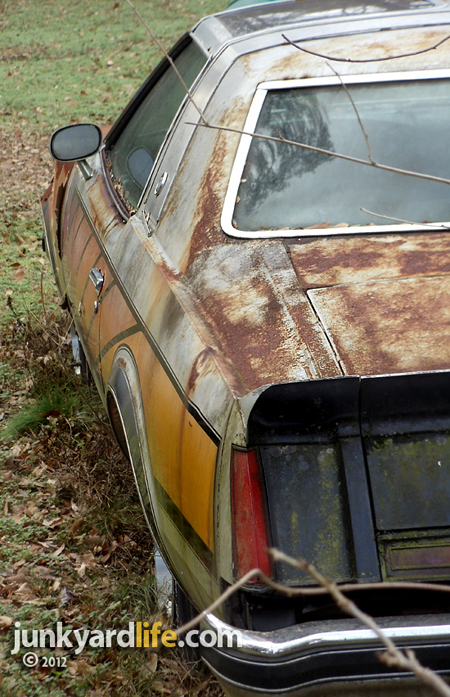 The one-off Buick turbo V-6 did not make it into the production version of the Century pace car replicas. 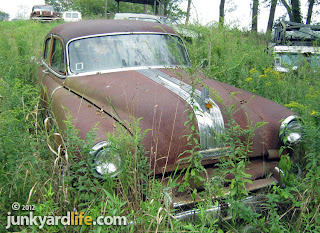 Most sported a Buick 350 V-8 with a 4bbl Quadrajet. Pace car replica buyers with a loaded option sheet grabbed a payment book with a tab of more than $7,000. 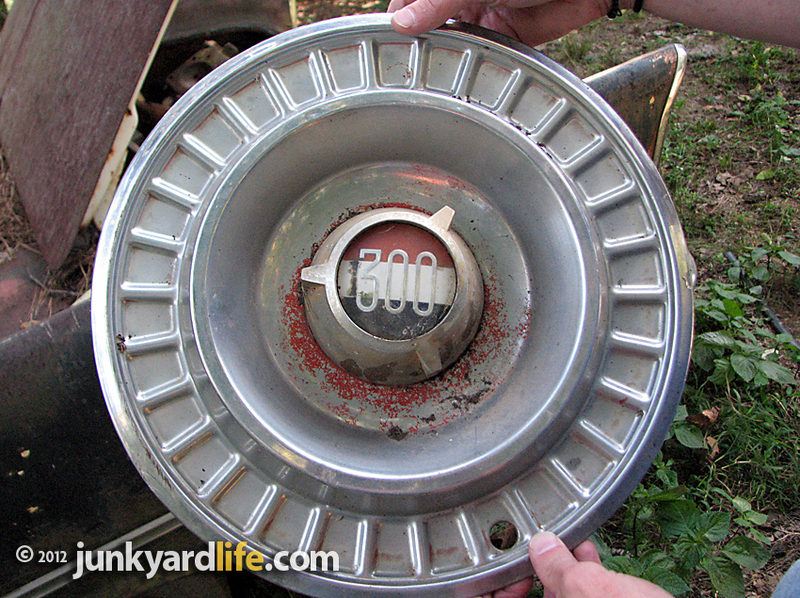 A hefty sum that almost equaled a base model '76 Corvette's $7,600 window sticker. Membership in the pace car owner's club wasn't cheap. 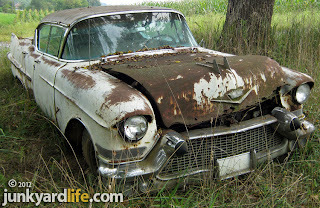 Base Buick Century's sold for $4,069. If someone saves this Buick pace car should it be parted-out or restored? 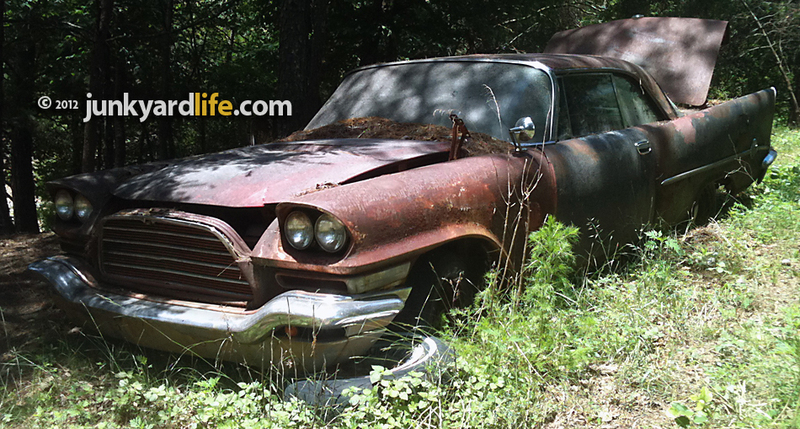 The rehab on this Free Spirit will be costly and certainly test the mettle of a Buick loyalist. 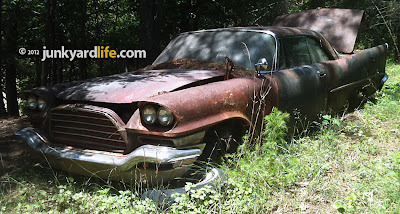 The desire to rescue a rare piece of Buick history will require deep pockets and an emotional attachment that outweighs any rewards this "Free Spirit"-ed investment may provide. 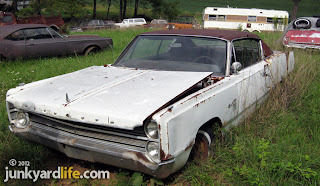 Have an opinion on this car? Leave a comment below. 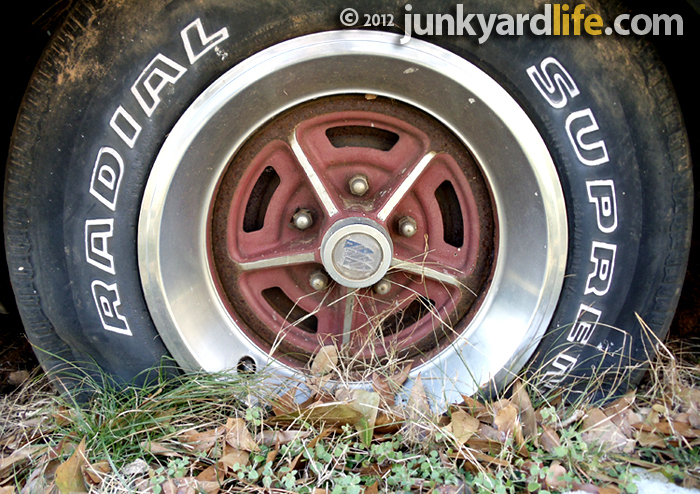 Reddish-orange 15 x 7 Buick Rallye wheels highlighted the rolling rubber. Country singer and part-time NASCAR driver, Marty Robbins wheeled the pace car at Indy in 1976. Free Spirit pace car replicas featured an aluminum roof accent, T-tops, rear spoiler and blacked-out tail panel. 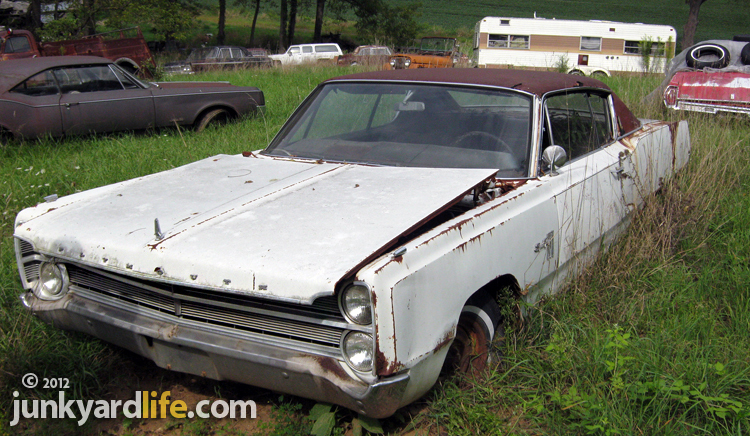 Try finding 1976 Free Spirit pace car replacement parts. This is the first one I've seen in person. Buick unloaded 1,290 Indy pace car replicas to the public.